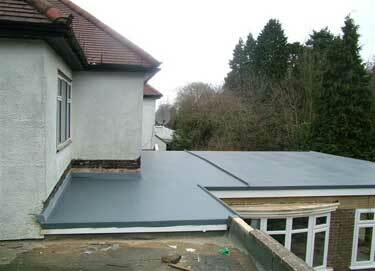 One of the reasons why many homeowners are choosing Weybridge fibreglass contractors to improve their homes in this way is because fibreglass is a cost-effective way to reduce the maintenance burden and budget. 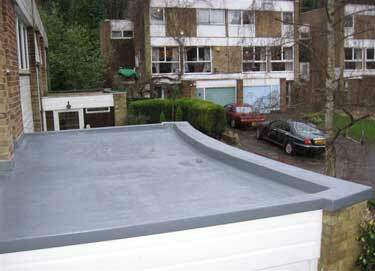 Fibreglass is a very durable material and isn’t prone to leakage in the same way that traditional flat roofing materials are. 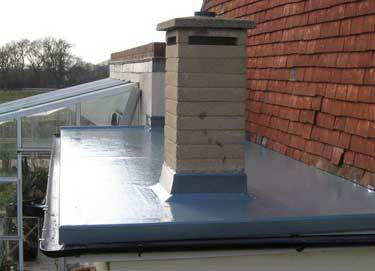 This means fibreglass is a lightweight and reliable solution for many Weybridge home owners. 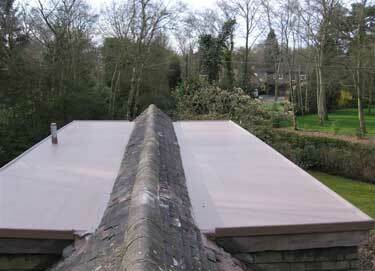 Your Weybridge fibreglass roofing expert will be able to tell you about more of the benefits of a fibreglass roof. 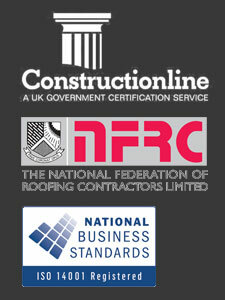 However, a key benefit is that a fibreglass roof can easily be repaired, altered or extended if you choose to renovate your property. 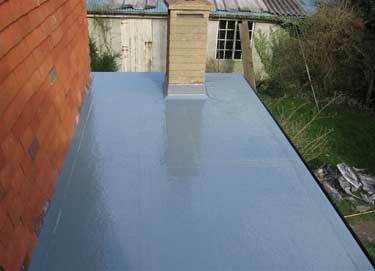 If you have an old lead roof, choosing a fibreglass replacement can also help reduce the risks of vandalism and theft at your Weybridge property, as it doesn’t have the same intrinsic value as lead. 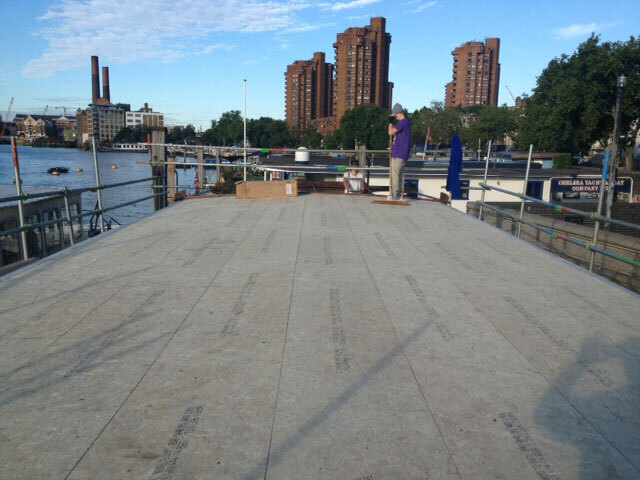 Lastly, a fibreglass roof could make your Weybridge home easier to sell, as your buyers won’t have concerns about the ongoing maintenance of the flat roof.